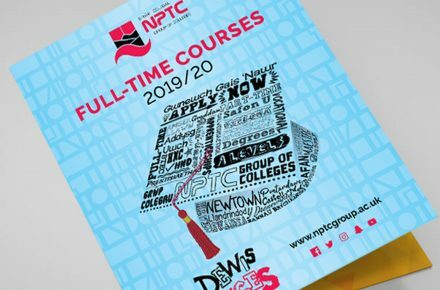 NPTC Group of Colleges is dedicated to helping you make the right choice and achieve your dreams! We not only provide a fantastic range of full time A Levels, career focused vocational courses and apprenticeships in environments that reflect the world of work, but offer individual support to meet your specific needs. 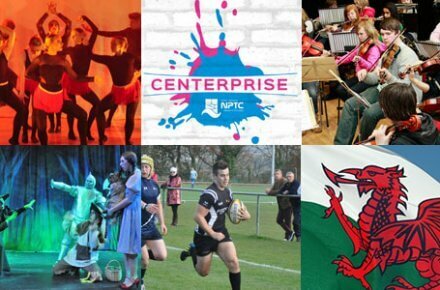 What’s more, choosing to study with us means that you will have access to highly qualified staff with a wealth of industry experience plus a range of extraordinary resources and extracurricular opportunities such as our Enterprise and Employability hub and all our Sport, Music and Dance Academies. On top of this our students succeed! Our overall pass rate has been an incredible 99% for the past 13 years!